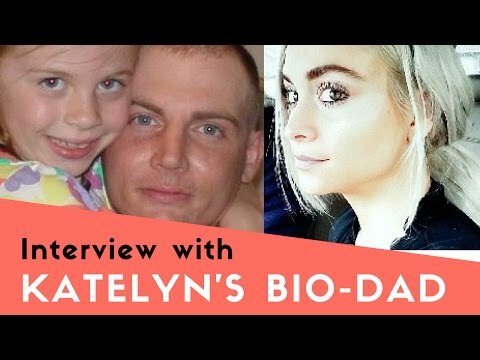 These two interviews/videos by Celeste Whoknows give an insight into the father's side and the backstory going back to the aughts, while Katelyn was still a young child. The reality is that mistakes were made on all sides in Katelyn's family. At the very least, those who had regular contact with her. Two related videos by Celeste Whoknows that cover Facebook Groups, other questions, and a video about the piece of trash stepfather Anthony Rogers.